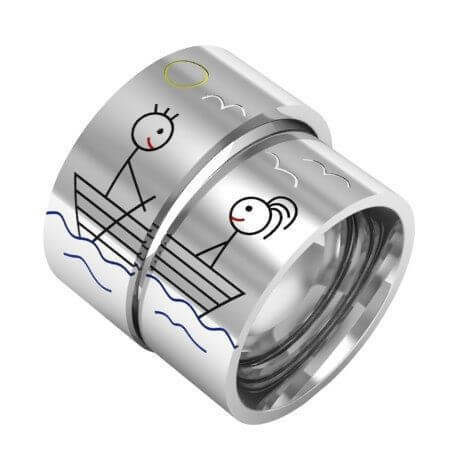 Wedding rings and engagement rings are very special, not only because of the vows passed on but also it’s gonna travel with you for life! 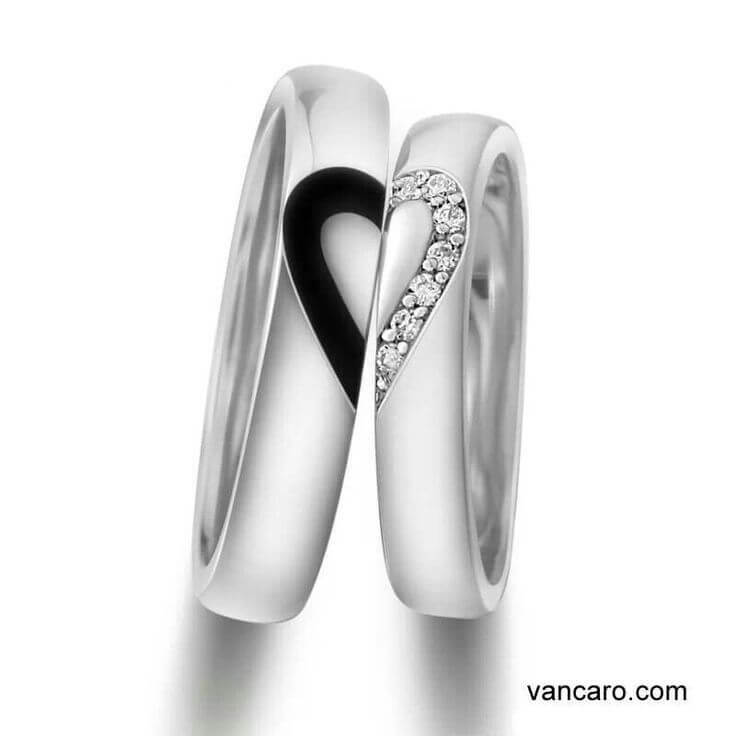 So wedding couple spends enough time and cares to choose a right design for that special ring. 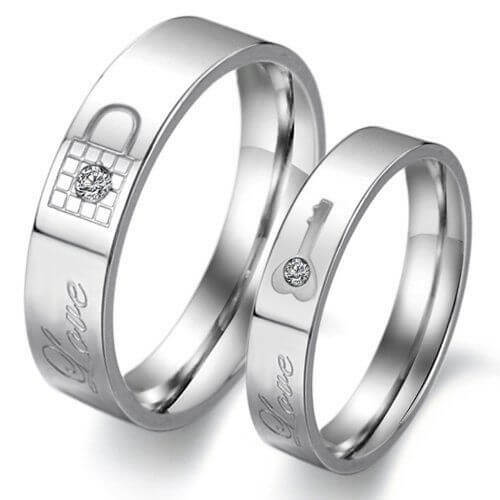 Wedding rings are the symbol of the bond that exist between him and her, and choosing ring design that suits their personal style would be a great idea. 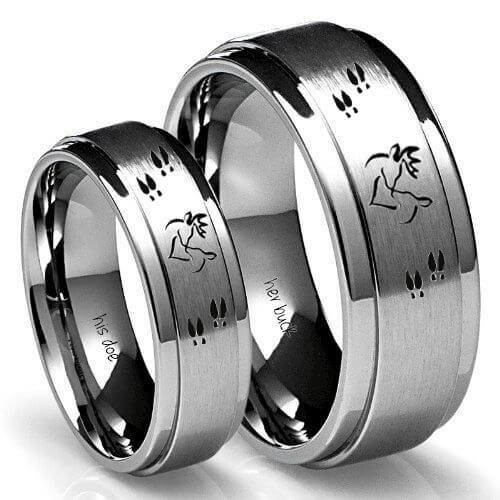 Most of the bride and groom opt to buy rings that look similar(Matching rings) or couple rings that conveys some message to both of them. 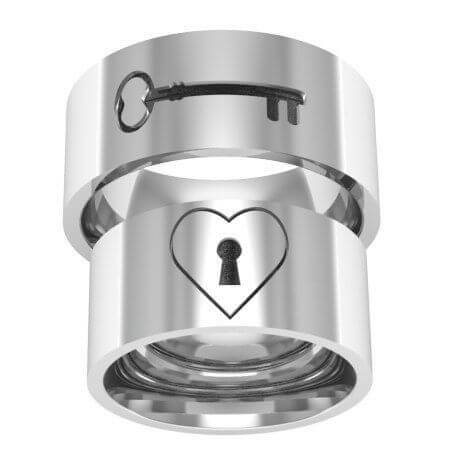 Rather than spending huge amount of money on a traditional diamond ring, you can prefer personalized couple rings and bands made in gold which would be unique. 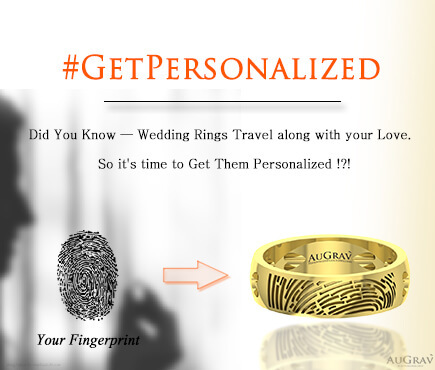 In fact, people keep saying Personalization is the new diamond. 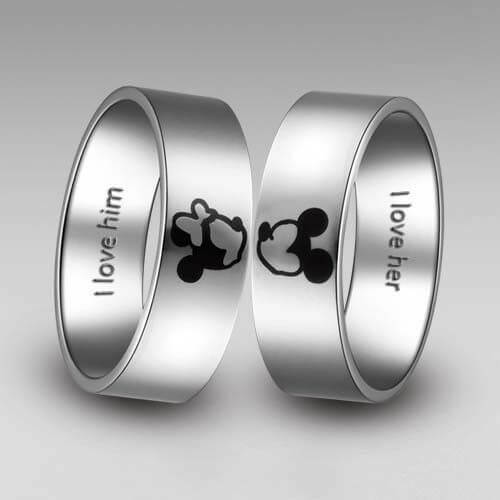 You could literally personalize any design that you like. 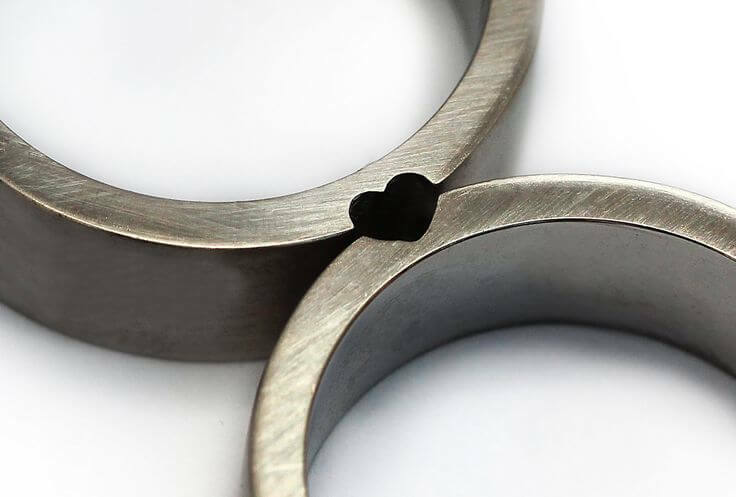 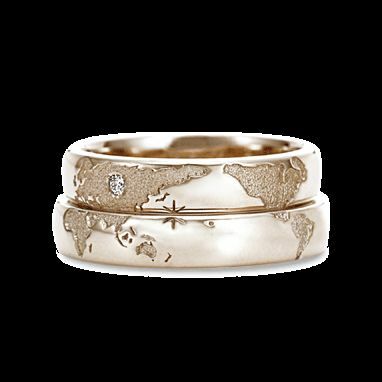 We’ve curated a set of couple ring and band designs made in gold, silver and tungsten, from all around the world, for your inspiration. 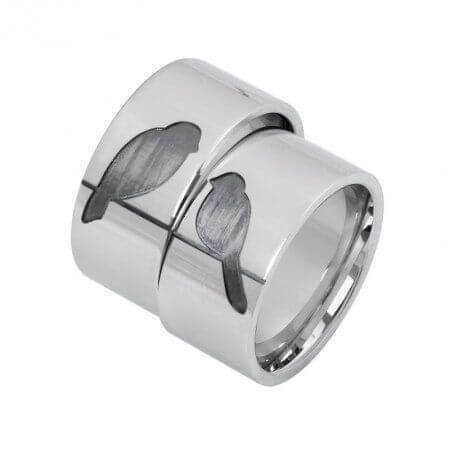 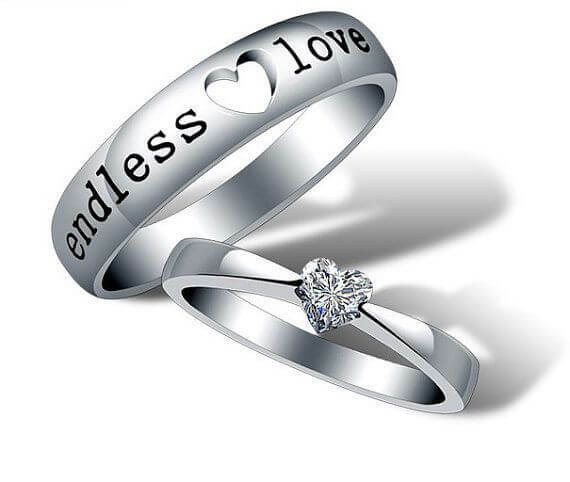 These are some of the most populous wedding rings among the couple, that are in fad. 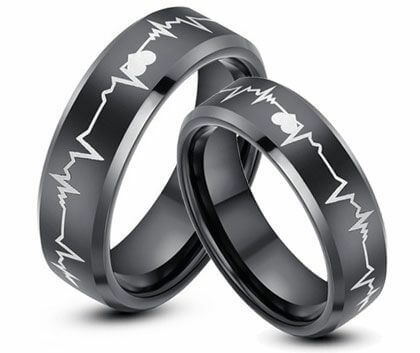 PS: These products are not owned by AuGrav, but by their respective brands. 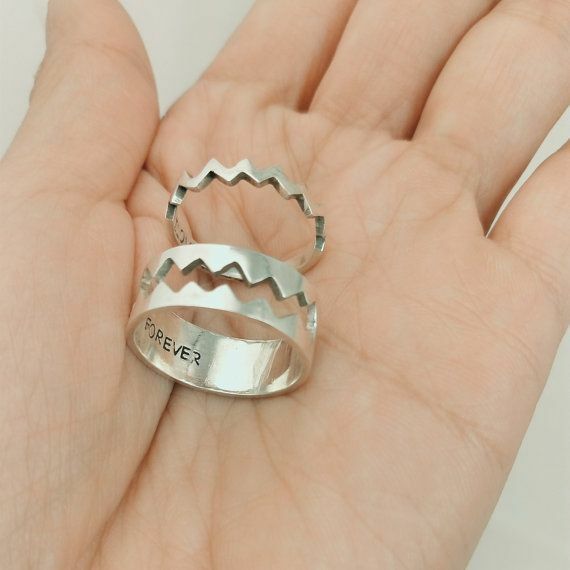 Also Read: Where To Get The World Famous “The One Ring To Rule Them All” ( Lord Of The Rings )? 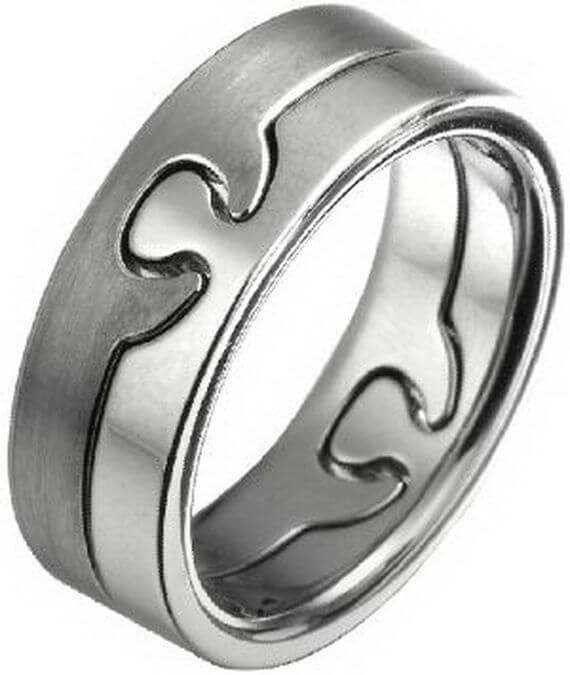 Also Read: Iconic And Unique Men’s Wedding Ring Designs That Your Hubby Will Love To Wear! 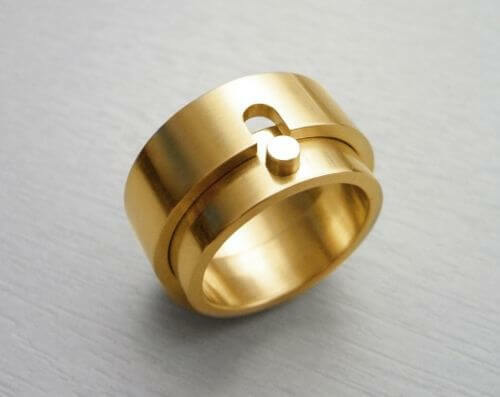 Want To Get Custom Made Unique Ring For Your Wedding? 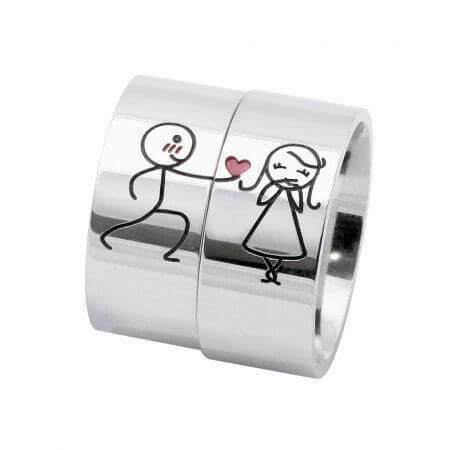 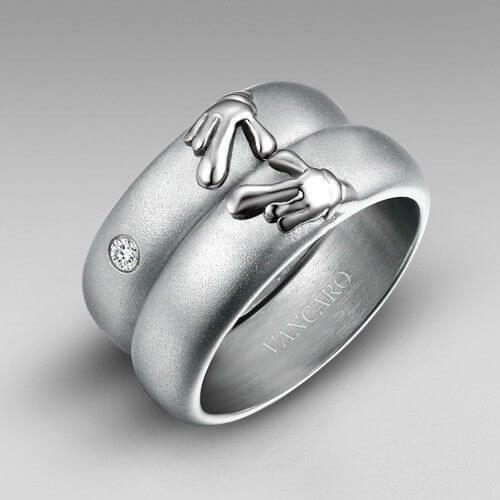 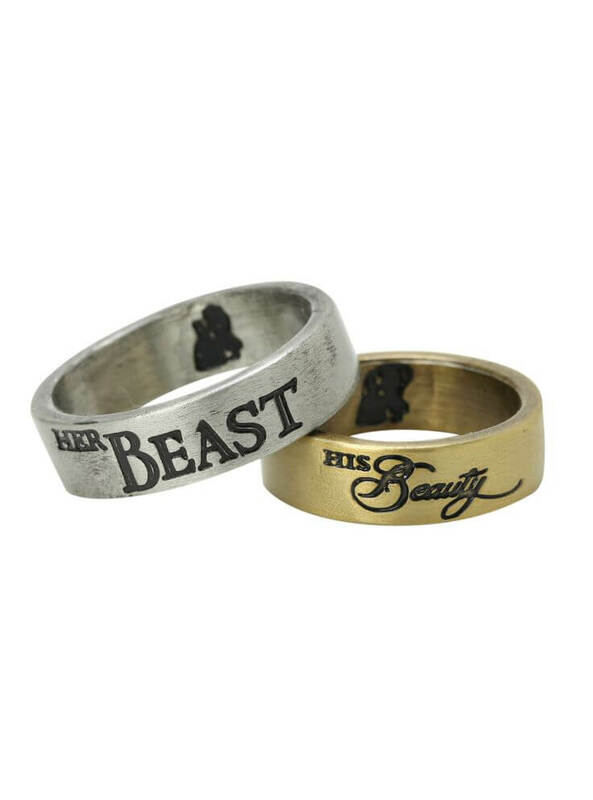 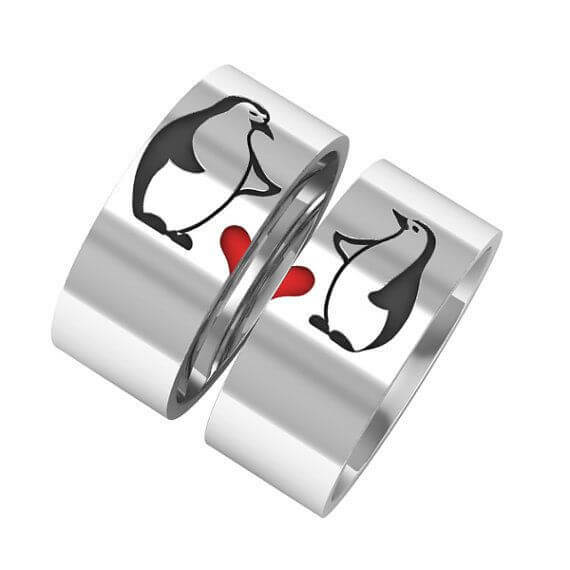 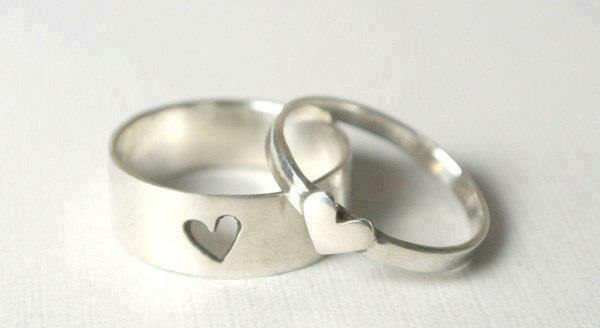 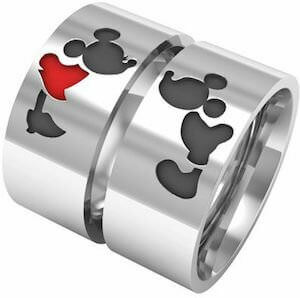 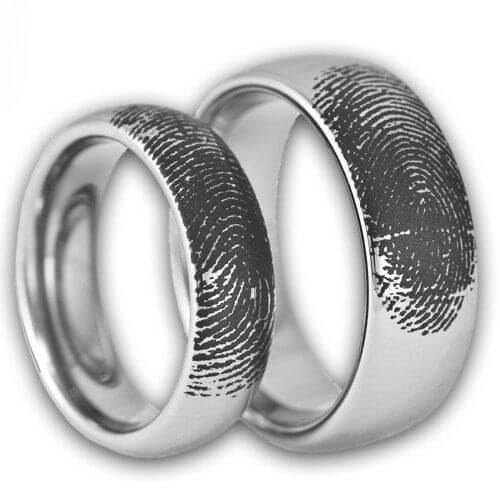 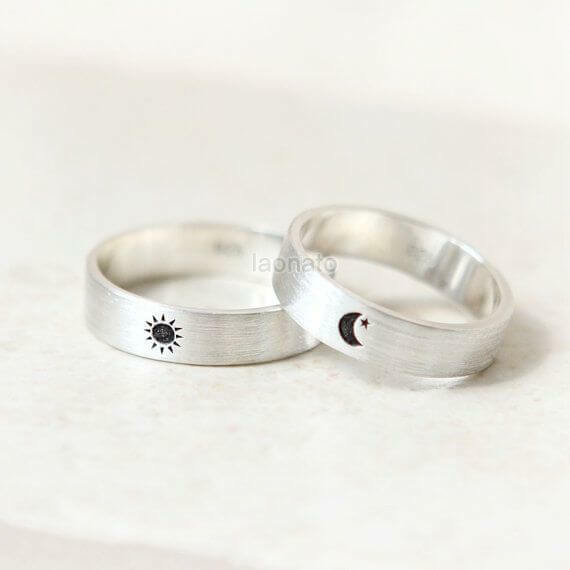 The 21 Most Awesome Couple Ring & Band Designs For Your Inspiration Overall rating: 4.7 out of 5 based on 235 reviews.